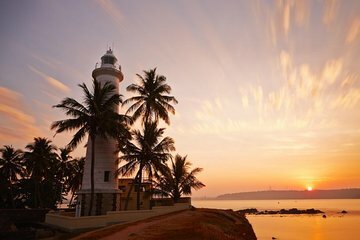 Enjoy traveling at your own pace on this private day tour to Galle. Round-trip transportation means you can focus on the scenery along the coast, instead of driving and directions. Highlights include the Kosgoda Turtle Hatchery, the Galle Fort, and a river safari on the Madu Ganga. Along the way, learn about the area's history and culture through your guide's commentary.